Turmeric is tasty and healthy, especially when you include it in your daily diet. Sometimes people can be a little intimidated and aren't really sure where to start with adding turmeric into their cooking routine. Here are 7 easy, fun, and fabulous ways to integrate this important spice into your day. Add a dash of cayenne pepper, 1/8 teaspoon turmeric powder, and enough chocolate protein shake powder to suit your taste to a cup of coffee. Adjust the turmeric up or down as you like. You can do the same with tea, but you will probably wish to skip the addition of the protein shake. 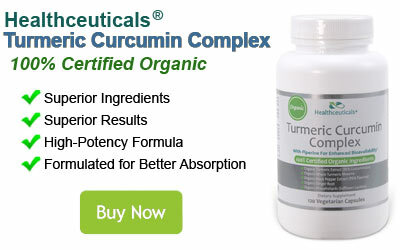 Learn more about the health benefits of turmeric at turmeric.com. 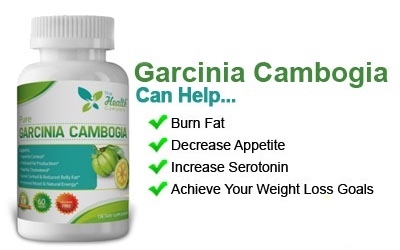 Place 1/4 cup avocado or olive oil, 1/2 tablespoon apple cider vinegar, 1-4 garlic cloves, 1.5 tablespoons lemon juice, 2 teaspoons turmeric powder, and 1/8 teaspoon pepper in a food processor and mix. You can add, subtract, and adjust ingredients for your particular taste. Too much salt can increase your risk of heart disease, so it's great to look for ways to improve the flavor of your foods without it. Turmeric is a wonderful, flavorful spice to sprinkle on many different foods. You can also prepare a half-and-half salt and turmeric mixture and use it in place of straight salt on your food to immediately cut your salt intake in half (and increase your turmeric intake). Roasted vegetables like cauliflower, broccoli, beets, turnips, parsnips, and sweet potatoes are absolutely delicious and packed with healthy nutrients. Increase their powerful health punch by tossing them in turmeric before you put them in the oven. There are so many ways you can add turmeric into your daily smoothie that you will have a blast experimenting. 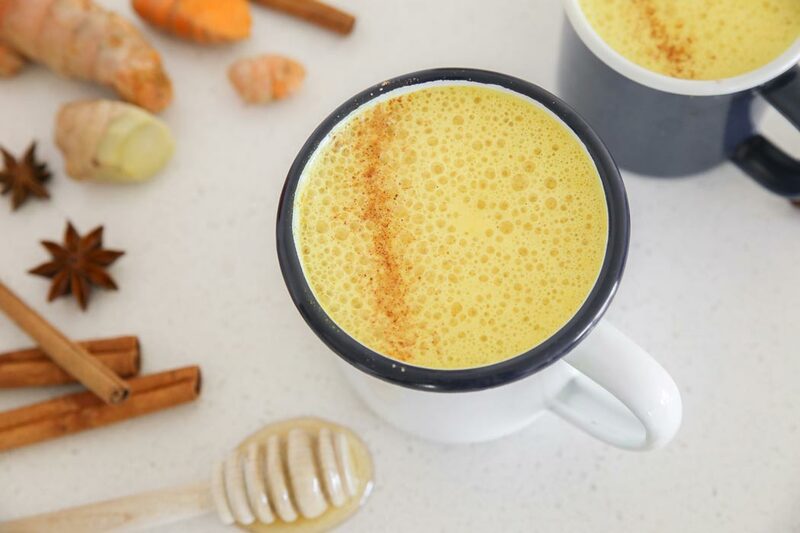 You can try this one: "Savory Turmeric Ginger Kefir Smoothie." Add 2 cups of carrots, 1 banana, 1 and 1/2 cups of almond, soy, cashew, or hemp milk, 1/4 teaspoon ground turmeric, and 1/2 tablespoon fresh grated ginger to a blender. Turmeric is also tasty in green smoothies made with kale or spinach. Having hummus and vegetables for a snack or meal is a great way to increase your fiber intake and decrease your animal protein while still getting lots of healthy plant protein from the chickpeas in the hummus. You can add turmeric to ready-made hummus or make your own by grinding cooked or canned chickpeas with a little tahini, sesame oil, garlic, and turmeric. Mix ground ginger, cinnamon, cloves, and turmeric together to taste. Add them to some almond milk, sweeten with vanilla extract and honey or maple syrup, and drizzle over some vanilla ice cream or chopped up fruit. Add chopped walnuts for some crunch and extra nutrients.